Let’s talk about Bello Photostable Sunscreen Gel today!The best and the most satisfactory sunscreen used till date by me. I have used so many different types of sunscreen with several SPF, UVA+UVB, waterproof etc.I am a sunscreen fanatic because I tend to get tanned very easily and who do not want to protect their skin today from tanning, sunburns, pigmentation and premature aging. It also maintains original skin color and texture. We also think that higher the SPF more the protection but that’s a myth. An average amount of SPF works just perfect to give good protection, as higher SPF can be harsh to the skin.There are harmful rays present everywhere outside as well as inside the house. The lights we use inside our house emits a lot of rays which can harm the skin. So we should apply a thin layer of sunscreen even if we are not stepping out of our house. This can be used by all skin types. Almond size product is sufficient for the face. Apply 15 minutes before stepping out in the sun. Reapply after every three hours. 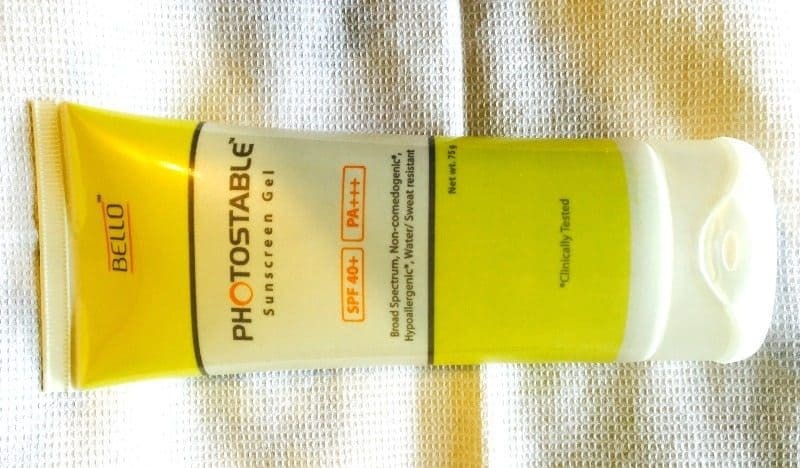 Photostable Sunscreen gel just works perfectly for me because its gel based and I have oily skin. Oily skin needs a gel-based formula as other bases make it sticky and messy. I have been using it for 5 years and I am really happy with the product. The sunscreen comes in a tube packing easy to use and travel-friendly. The gel inside is white in color and blends in the skin smoothly. It is non-greasy, odorless, waterproof and enriched with antioxidants. It is even perfect for acne prone skin, does not cause any irritation or clog pores. I use the sunscreen every day, even under my makeup instead of a moisturizer. This is a must-have product in my kit. Definitely. This is my favorite sunscreen! 5 Sunscreen Facts You MUST know !! 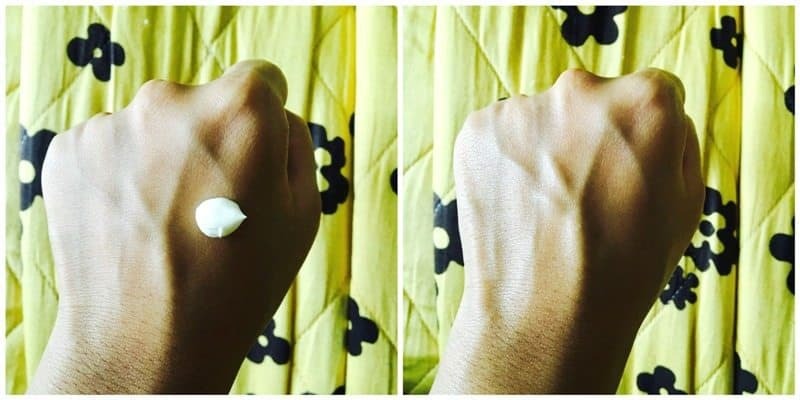 The Body Shop Vitamin C Sunscreen | Full Review ! 10 Signs You And Your Mom Are BFFs !! Gel-based sunscreen sounds new to me, I am surely going to try this!! Thanks for the very well written review!! ?? It has so many parabens ,is it still okay to use?as I have been to one of the dermatologist she suggested me to use this twice a day regularly even if I am at home.So I was a bit concerned is it still okay to use it on a daily basis when it has 4 parabens.